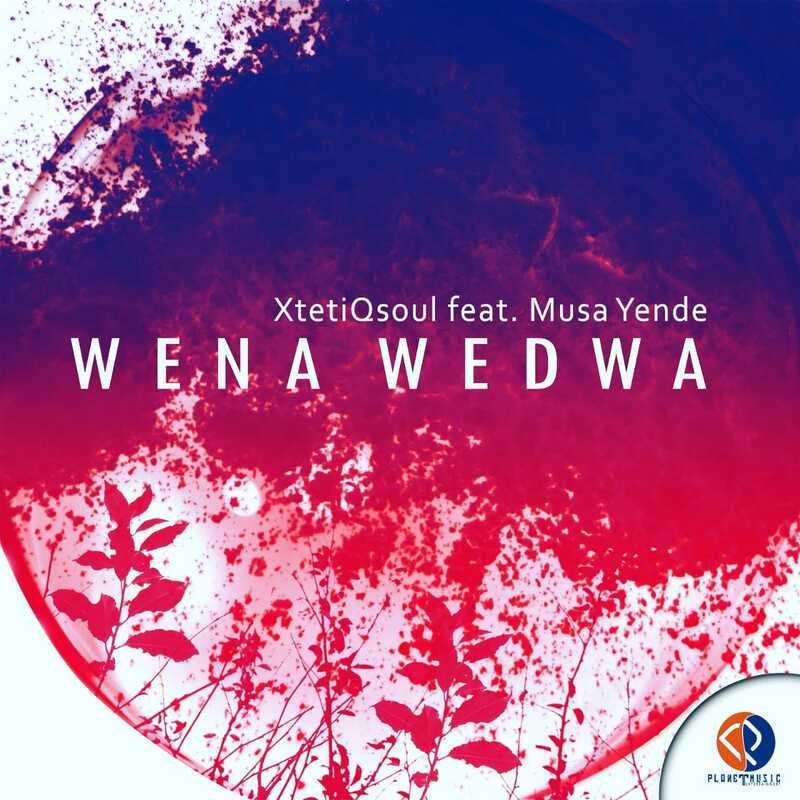 XtetiQsoul - Wena Wedwa (feat. Musa Yende) (2k18) [Download] ~ . :Sharingan News:. | News is Here!!! DAMN!!! Grande Balanço do XtetiQsoul, Baixem.